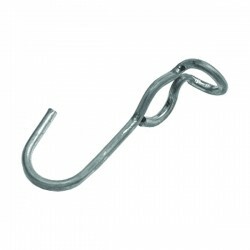 Natural Rubber Tarp Straps with crimped hooks available in 9”, 15”, 21”, 31, & 41” lengths. 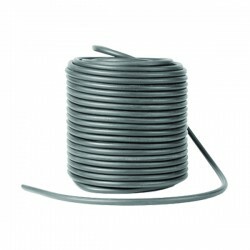 Rubber Rope available in 3/8” & 7/16” dia. X 150’ rolls.